Twelve hours of running – yep you read that right. Dare2Run is the company behind Wales’ first 12-hour endurance marathon, The Dare 12, taking place in the Dare Valley Country Park. 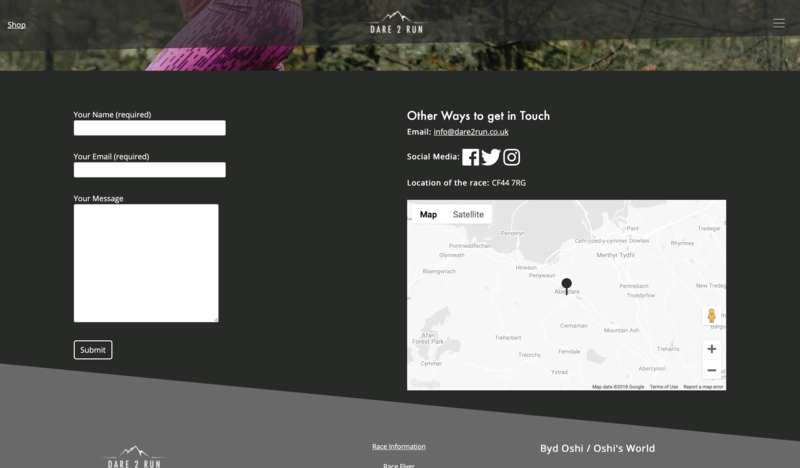 The team at Dare2Run needed a capable digital agency to build a website which properly reflected their adventurous brand and ambitious event. 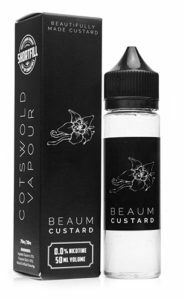 Plus, they needed a local team to look after all their other digital needs, from social media and content production to web support and hosting. 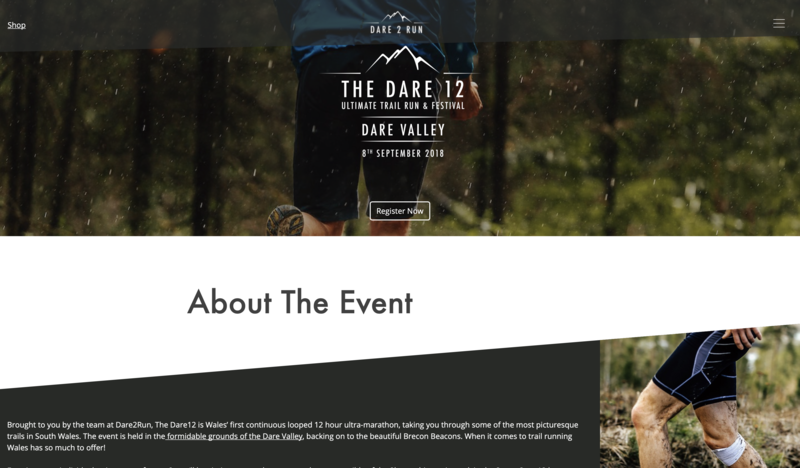 We designed and built a website for the team at Dare2Run that captures the energy and drive of their venture, Wales’ first continuous looped ultra trail run, while working just right with their print materials. To add to the event buzz and excitement, we are rolling out the website in stages, with an additional batch of info published with each release. We work with Dare2Run on an on-going basis, producing their social media content and promotional resources each month, and being available at the end of a phone to support any other digital needs that pop up. This allows them more time to spend on organising, and let’s face it, probably a trail run or three.